609 - 888 Homer Street, Vancouver, BC, Canada. This spacious one bedroom and den apartment at The Beasley in Yaletown offers hardwood flooring, stainless steel appliances, in-suite laundry, a storage locker and one parking stall. 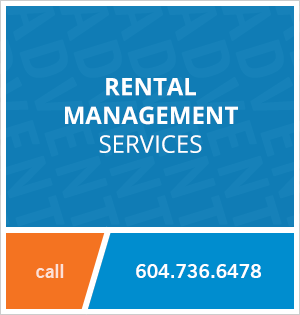 The building is located on the corner of Homer and Smithe, close to the seawall at Marinaside, Robson Street shopping, Yaletown Roundhouse, Canada Line SkyTrain Station, Rogers Arena, BC Place and more! This is city living at its best, in one of Vancouver's most sought after locations! 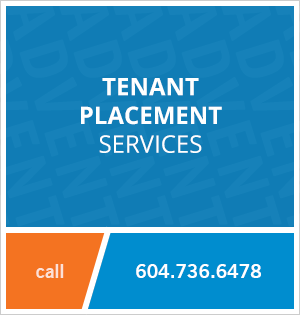 Contact Advent today to view this one bedroom unfurnished apartment rental at The Beasley in Yaletown, rent with ADVENT!